In my last blog I discussed the General Adaptation Syndrome and it’s 3 stages. Alarm/Shock, Adaptation/Resistance, and Exhaustion. Stress from training must be enough to disrupt stagnation, but not too much that the body becomes overwhelmed. This is where the recovery phase becomes next crucial phase in training. Yes. Recovery is a part of any effective training regimen. It goes without saying that whilst we hit the strength cycles balls to the wall in periods of four to six weeks your body becomes a ragged. Hormone disruption and neurological degradation is also present. Your reaction time and mental acuity are not as sharp. Musculotendonous elasticity is diminished. The joints get stiff and body soreness is uncomfortably setting in. Enter Recovery. Recovery begins much slower at a cellular level at this stage of your training. 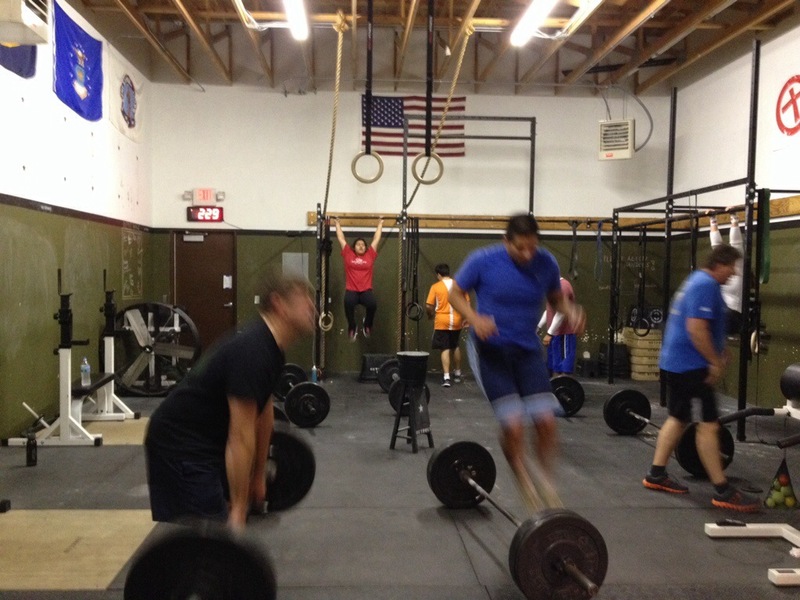 The act of prolonged stretching, like Yoga class at Outpost CrossFit, is vital to your gains as an athlete. Relaxing the mind/body connection plays a key role in your everyday and de-load week recovery. Removing or diminishing variability of stress creates an environment of purging, cleansing and rebuilding of muscle tissue. What you have worked so hard to gain you get to keep with interest. Recovery allows hormone levels to stabilize at a new optimal working level. Joints are relieved of stress and can repair micro tears. Mental sharpness will return as well. Simply put, deload weeks make you more awesome!